GENERATE TRAFFIC ON-DEMAND. INCREASE LEADS. SCALE YOUR PRACTICE. We help chiropractors attract new patients without gimmicks or costly ad spend. Say goodbye to isolated strategies that don't work and hello to an entire method that grows your practice on auto-pilot. This plan is perfect for new doctors of chiropractic as well as student chiropractors who want to get a jump-start on their online presence before graduation. This plan gets you online fast using the very best in web design technologies. 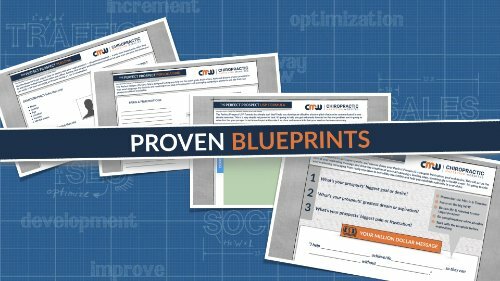 This plan is perfect for growing practices who have limited time and money to invest in online marketing. 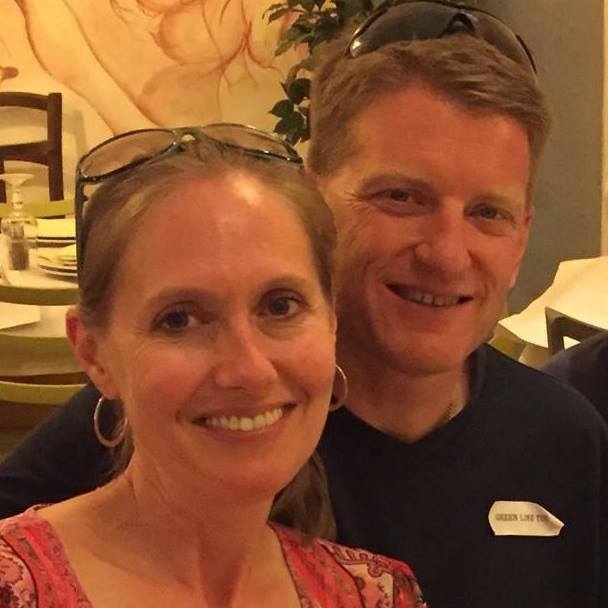 This plan puts things on auto-pilot and completely eliminates the hassles chiropractors face when trying to do things themselves. *An application is required since this plan is exclusive to one doctor per market. This plan is designed to solve your 'new patients' dilemma once and for all. 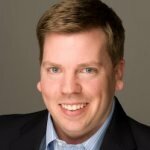 It's the same plan our clients use to double, triple, and even quadruple new patients in 90 days or less without tech overwhelm or spending a lot on advertising. Make sure you scroll down the page to learn more about this powerful plan. Tired of your website looking like every other chiropractors' in town? Ready to capture leads and convert them into new patients with ease? Then get a custom Ultimate Chiropractic Website for your practice! It's designed to not only help you stand out from the crowd but also to generate leads with ease no matter if it's viewed from a desktop, laptop, tablet or phone. The late Steve Jobs once said, "Simple can be harder than complex: You have to work hard to get your thinking clean to make it simple." And he was right! Simple is hard, it's not easy. Simple is a measure of complexity, easy is a measure of effort. Same with marketing. It's not easy. But the training you'll find inside our Members Area will make it very simple. Our simple 3-step formula solves your new patients dilemma once and for all by providing one clear path for all of your marketing needs. 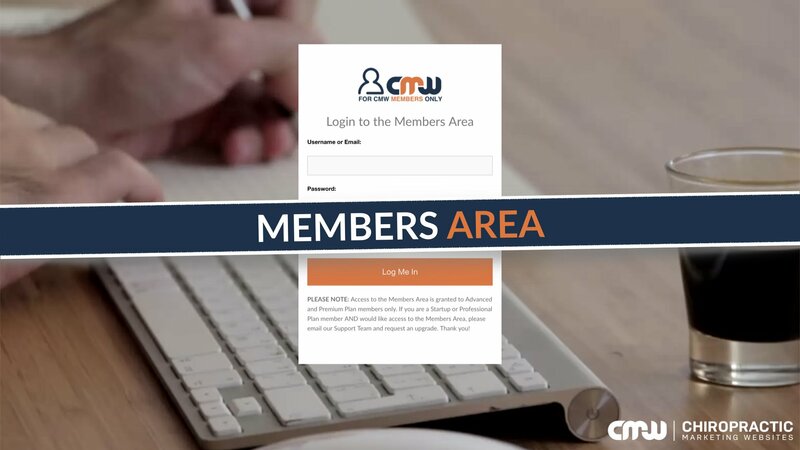 The CMW Method is a simple to follow plan that's designed to generate leads and attract new patients on auto-pilot. All you have to do is complete the right steps in the right order and we'll be with you every step of the way! Everything is created twice, first in the mind, then in reality. Marketing is no different. It should be visualized first, then birthed by blueprints. 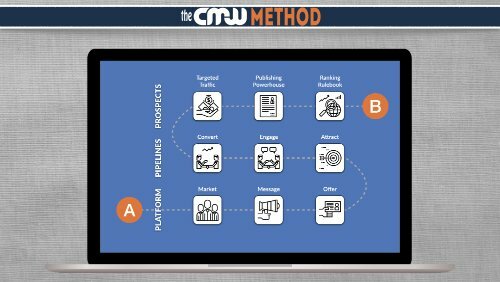 At the core of The CMW Method lies a repository of simple blueprints, or one page "cheat sheets", that cut out 95% of the time and frustration related to virtually every aspect of online marketing. They help your vision become reality. Rapidly scale your chiropractic business through the use of proven paid strategies on the most popular ad platforms like Facebook. 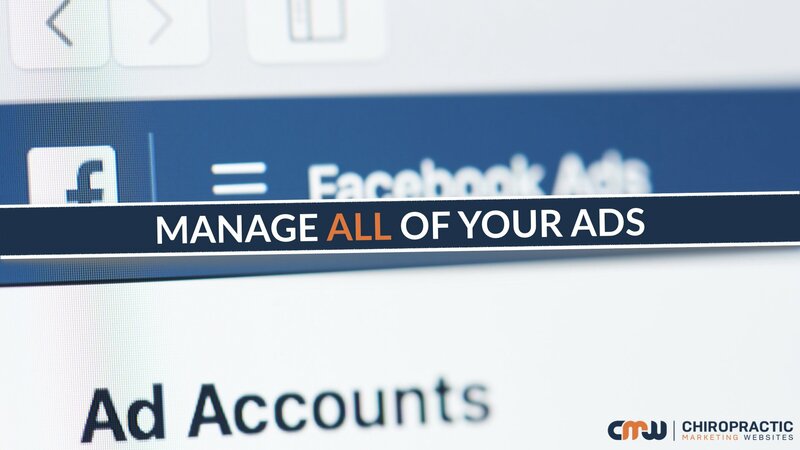 Take your lead flow from struggling and surviving to thriving and driving through our simple to use ad management platform. Just signup, select the platform you want to use and we'll handle the rest. It's ads on auto-pilot! Never mess around with ClickFunnels or other confusing services again. Our services get your marketing campaigns off the ground fast! You went to school to be a chiropractor, not a marketer. That's why we provide everything you need to launch a successful marketing campaign from start to finish. 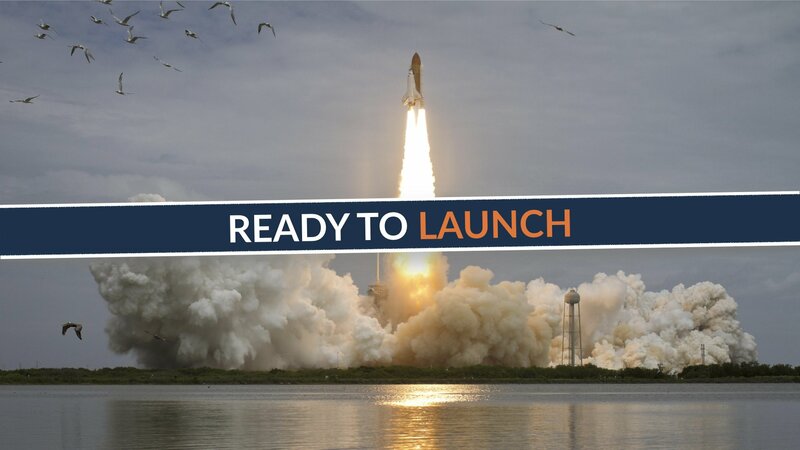 We build, connect and launch it all for you without the tech overwhelm. I have been using Chiropractic Marketing Websites for quite a few years now and I am very happy with the results! The team at CMW are 100% qualified and they understand how to help my website stay at the top of the list. I regularly enjoy having new patients call our office and say that they found us on the internet. Their customer service is second to none. Every time I have had a question or just wanted to talk, the CMW Support Team have completely met and exceeded my expectations! I have and will continue to recommend CMW! I can’t recommend Dr. MacNamara and Chiropractic Marketing Websites enough. 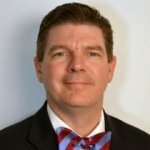 I was not satisfied with our previous chiropractic website company and their generic website so I contacted Dr. MacNamara. 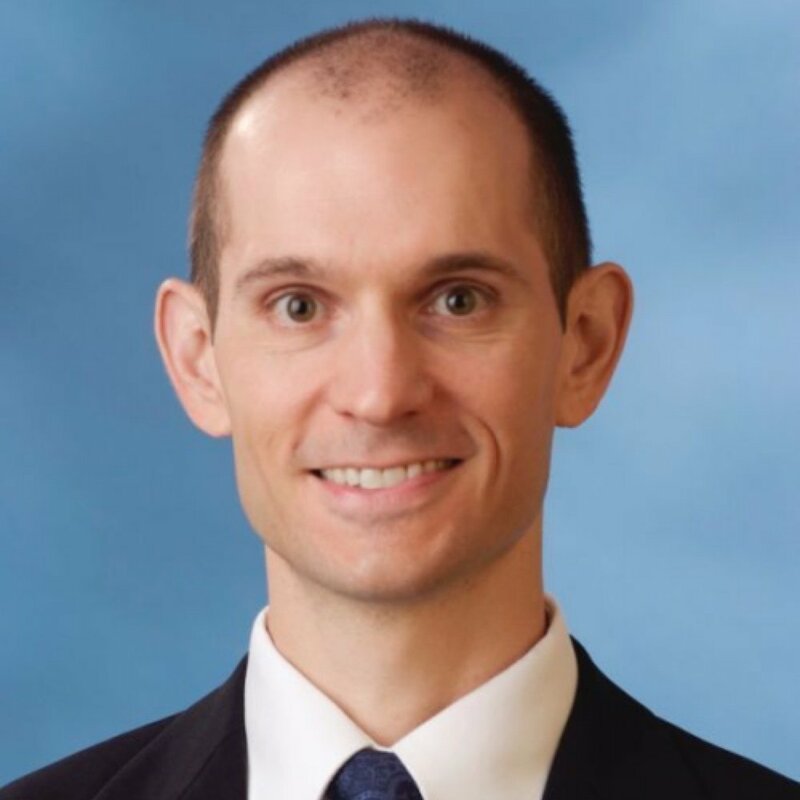 His knowledge of chiropractic and internet marketing was very helpful and made the process seamless and easy. I would highly recommend chiropractors use Dr. MacNamara for their website needs. Wow! What a blessing Dr. MacNamara is to the chiropractic profession! 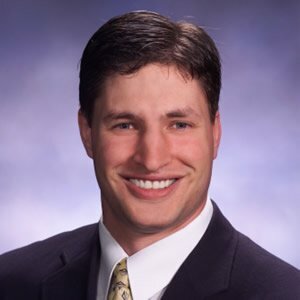 He has a combined passion for chiropractors, and an incredible talent and knowledge of technology, web design, and marketing. By putting these all together he is able to help chiropractors like me and you not only look great on the web, but to have all the underlying work and technology taken care of with minimal effort and set up. I am grateful for Dr. MacNamara and his team at Chiropractic Marketing Websites. Their dedication to helping me educate my patients and community is amazing. They go above and beyond to help me have a seamless and effortless marketing strategy. I can’t imagine not having them on my team! 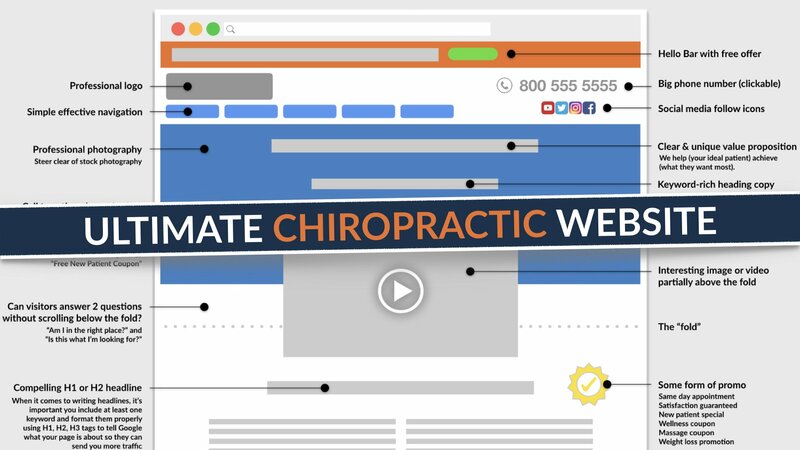 Chiropractic Marketing Websites has been managing our website for years and we are extremely happy with their product and services. They are professional and have excellent customer service. I highly recommend them for all of your chiropractic Internet marketing needs!